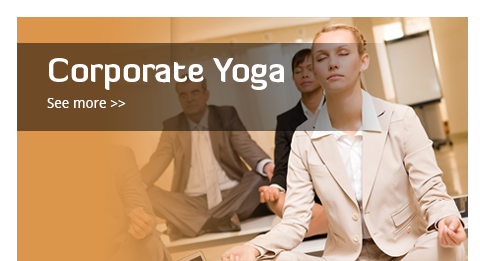 Yoga can complement productivity. Sitting at a desk for hours can leave employees feeling lethargic and sluggish. Back pain, neck pain or headaches? Suffer from stress, sometimes feel overwhelmed by deadlines? Yoga revitalises the immune system and the major organs of the body, removing waste products such as alcohol up to three times more quickly. Improved immunity means fewer workdays are lost through colds, fatigue and other non-specific illnesses. numerous working days are lost due to back pain each year in the UK. The stronger, healthier backs that result from a regular yoga practice will significantly reduce the number of sick days missed. Yoga harmonises the left and right sides of the brain so that logical and creative thought come together as one. with regular yoga training you will see immediately improved mental concentration and focus. Stress is all around us, Yogic breathing methods and stretches create a genuine sense of inner and outer space. Tightening deadlines, interpersonal conflict and other stresses will lose their grip as you learn to breathe and feel more grounded. Yoga physiologically transforms apathy and depression by oxygenating the brain and increasing the level of endorphins in the blood. Yoga awakens hidden energy reserves within your nervous, endocrine and Cardio-vascular systems so that lethargy and fatigue are replaced by feeling alive and attentive. People work better when they feel good about themselves. By executing physical yet entertaining yoga postures, your confidence will grow – even after your first class. 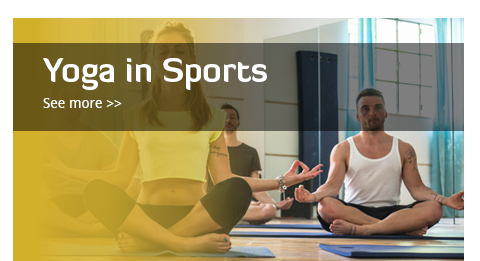 Taking yoga classes together is a way to build better communication between members of a team and even have fun. Straightforward Yoga moves to strengthen and lengthen the muscles of the body, deepen your breathing and rejuvenate your mental membranes. 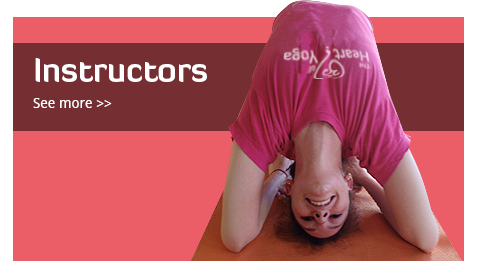 A dynamic sequence of energising yoga poses designed to liberate untapped sources of energy and confidence within you. A booster anytime but especially good in the morning or early in the week. It’s a Yang thang. A fun sequence of yoga poses which not only deliver the regular benefits of yoga, but also promote trust and communication between individuals. Ideal for environments where employees spend too much time alone or with their PC. Indulge yourself a little further with either a one-to-one or small group class specifically designed to suit individual needs and abilities. Take the time – you deserve it. For inner-peace seekers or anyone who wants to taste a quiet, non – chattering mind. Available using both practical and breath work methods. Our half of full-day workshops are ideal for team building, stress management, company spa days and before or after social events. Learn poses that you can employ at your desk. Discover how to breathe your way through fear and frenzy. 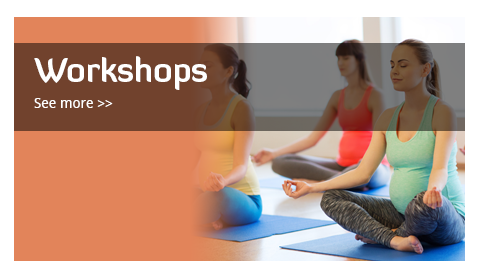 Deeper your knowledge of a particular style of Yoga. Treat your injuries.